It’s hard to believe it’s already October. Is is just me or did this year fly by or what? Just as quickly went my annual Whole30 challenge. 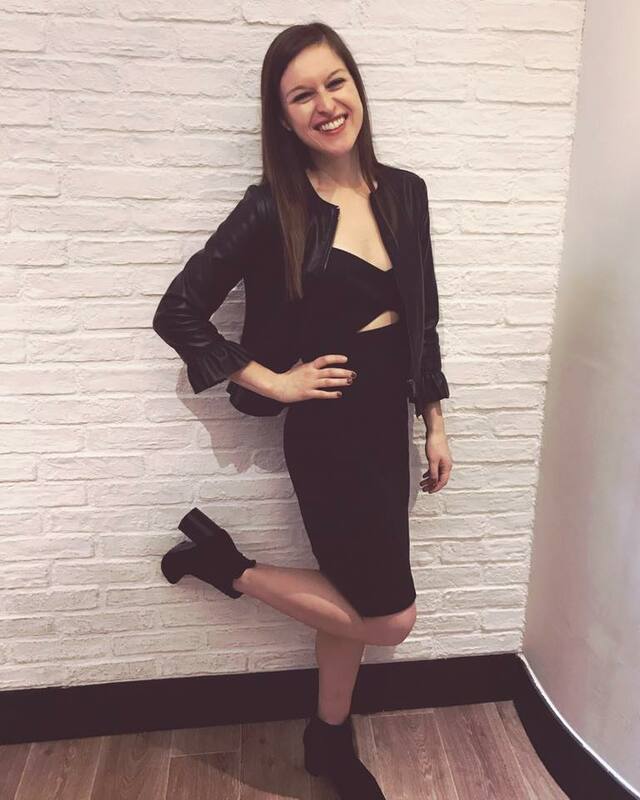 September was filled with great food and eye-opening realizations about several of my food allergies. 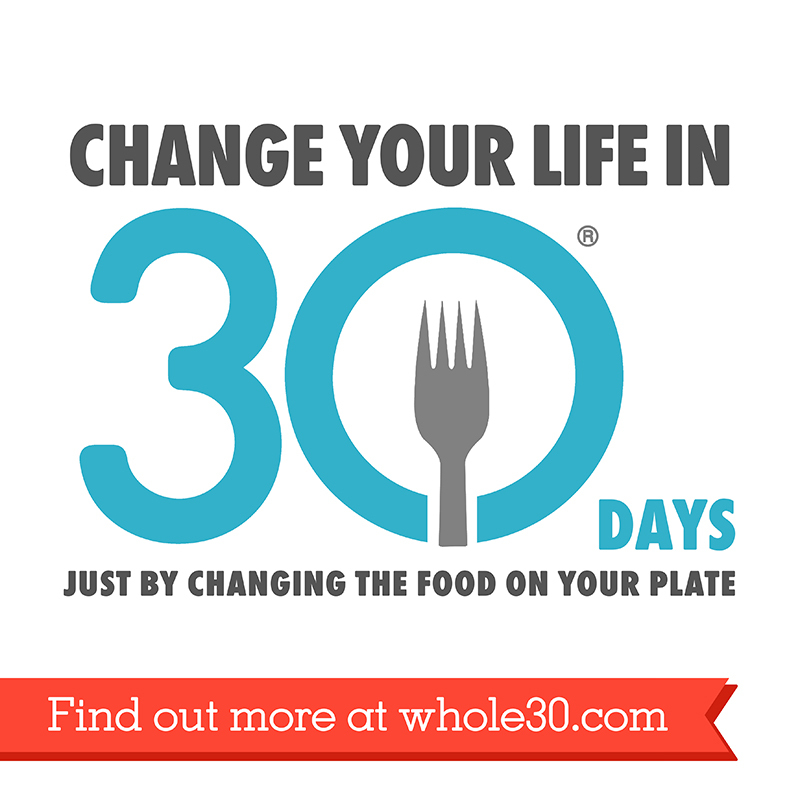 If you haven’t tried a whole30 I highly recommend it. The knowledge gained and the reset is always worth the month without Chocolate - as crazy as it sounds. So without further ado - here’s what I learned in my fourth Whole30. Diagnosed with celiac disease nearly 8 years ago, I’ve gotten used to eating gluten free, but even then sometimes I still get sick. In fact, over the last two months before the whole30, I’ve maintained a GF diet and still been bloating out of control and getting what feels like “gluten sick”. Shoot I would wake up feeling great and then the next morning wake up and I’d feel like I was going to keel over and die. It was clear something was up, and I was eager to get to the bottom of this. Pre-whole30 I was eating purity protocol GF oats, eggs, and greek yogurt most days for breakfast. And dinners, would be pretty much whole30 approved, except every now and then I’d have quinoa or sprinkle some feta over my salads, etc. Well friends — three days in my bloat was gone. In fact, I actually lost weight for the first time doing the challenge. I was floored. I’ve never seen the results happen so quickly. It was clear that either the dairy, oats, or quinoa were the culprit. I’m not about to rush and find out which one it was, but my past experience is convinced it’s the dairy and oats. After this experience, I’m not going back. I’m cutting them both cold turkey. I’ve slowly phased it in after omitting it over the years - especially dairy - but i’ve had it. Enough is enough. No cheese for me. And you know what - I’m 100% okay with it. I’ve tested new recipes - especially for breakfast that will still give me plenty of variety in the diet — which honestly had kept me cutting it out entirely ages ago. What I Ate — My Whole30 Meal Plan. Hungry for more? 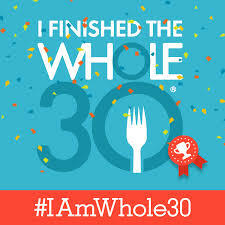 Got questions about the whole30? Have a favorite recipe you want to share. Let me know. Post it up in the comments below.